Over the coming years, Hyundai will work to make sure that each of the cars in its range has its own visual identity. 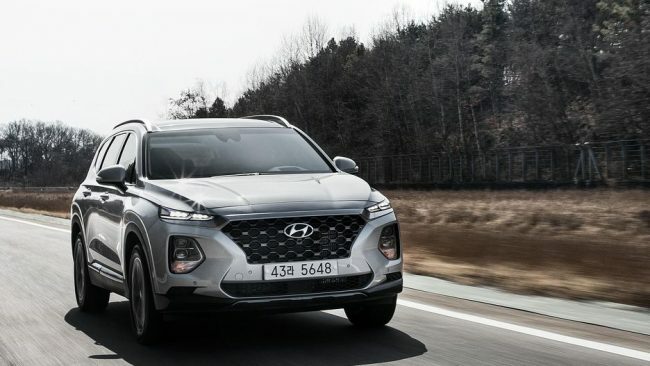 That’s what Chris Chapman, senior chief designer at Hyundai Design Center, told journalists at the 2019 Hyundai Kona Electric launch program in Los Angeles last week. He drew a distinction between how matryoshka dolls all look identical but in different sizes, whereas chess pieces each have a different shape. Instead, designers will work to make sure that each car has a look that matches its intended use and customer. The Kona crossover, for instance, is fun-and-funky in comparison to the more grown-up Santa Fe crossover. Or take the styling differences between the standard Kona and the battery-powered Kona Electric: “Both kind of have extroverted design, but they’re dressed differently for different demographic purposes,” Chapman said. Part of the motivation to make this type of change comes from Chapman’s past. He recalls working as a BMW designer (under Chris Bangle) at times when it was nearly impossible to tell the difference between the styling of, say, a 3-, 5- or 7-Series. He says the company referred to that as, “Eine Wurst, drei Grosse” — one sausage, three sizes. And while he doesn’t outright say so, it’s clear Chapman wants Hyundai to avoid going down the same path.